When attending for the first time, please make contact with us in advance to make sure that there is no change in the time or place of training. In order to participate, you must bring a copy of your dog's rabies certificate. You will sign a waiver when you arrive. Bring treats and water for your dog. As a guest, we would like you to come to at least 6 training sessions in a row so that our trainer can see a development pattern in training. The guest's training fee is $90.00 (6 weeks) for one dog and $5.00 for each additional dog each time you attend. We will assess the handler and make sure the dog has the right temperament for our club. After 6 sessions, you may be eligible for club membership with the trainer’s recommendation. If invited to become a member, your status is reviewed by the Board, and voted on. 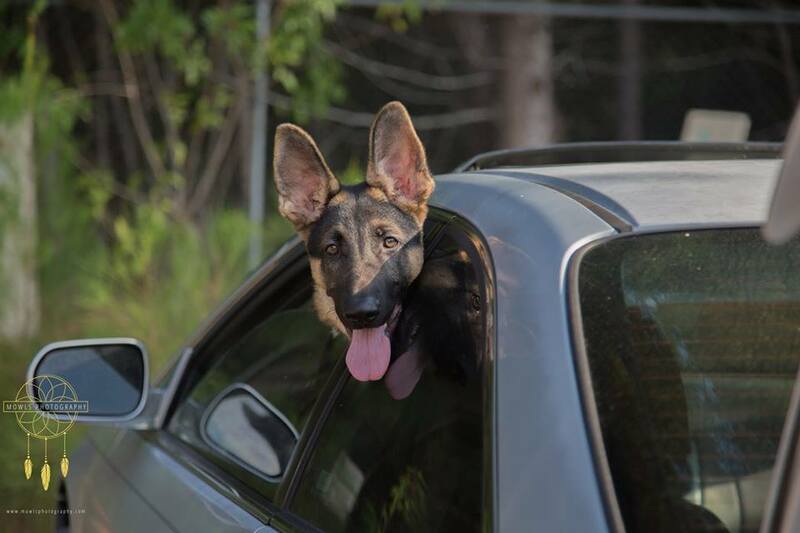 Once you are a full member, you will also need to become a member of the United Schutzhund Clubs of America, our parent organization. Any certifications your dog achieves will be internationally recognized. The dog sport of IPO (Schutzhund) was originally developed in Germany by Rittmeister Max von Stephanitz, who used herding dogs - shepherd dogs - for training as working dogs and founded the "Schaeferhund Verein" (SV) in Germany in 1899, which is the Shepherd Dog Club of Germany. The SV in Germany developed the rules for IPO (Schutzhund) Training in cooperation with the VDH (the German Working Dog Association) and has continued to update the rules over the years. 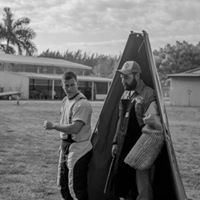 These rules are the worldwide International Standard for the training and title of IPO (Schutzhund) and were also adopted as the rules for training and examinations of IPO (Schutzhund) in the USA. 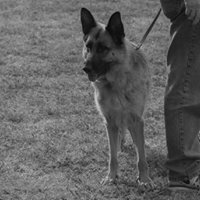 In a IPO (Schutzhund) trial, the various requirements measure the dog's mental stability, endurance, structural efficiencies, ability to scent, willingness to work, courage, and trainability. As a breed test, the IPO (Schutzhund) title is one of the requirements for a German Shepherd Dog to qualify for performance breeding after the International Standard. This working dog sport offers the ultimate opportunity for all working dog owners to train their dogs and compete against the German Standard. Old school dog instruction was through coercion. Dogs are pack animals, needing and wanting to know who the "boss" is. 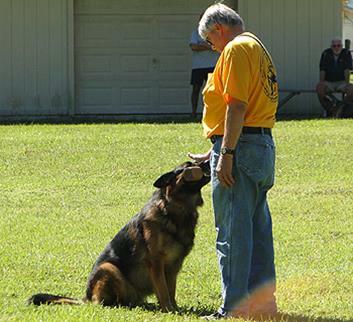 We teach the handler to let the dog know the handler is the "alpha" in the pack. But we do not use coercion tactics such as fear and beatings. 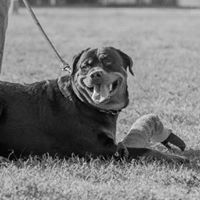 A happy dog performs better, shows more commitment, and ultimately dedication. Our dogs are part of our family. Stop putting it off. Call now and enjoy a bond with your dog like your have never experienced. Dog's love to work. It keeps them interested, sharp, and feeling wanted. They naturally want to please, but if their owners don't speak their language, it gets frustrating for dog and owner. Come visit us and see if this is right for you.